The Ultimate Zimbabwe Safari Experience Awaits You! Enjoy the best of untamed wilderness and rugged adventure on this ten-day trip of a lifetime to two of the best safari destinations in Zimbabwe. 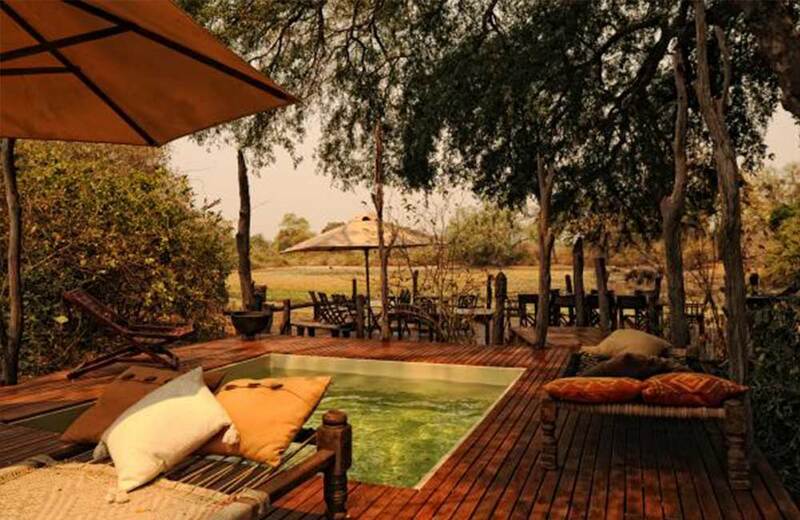 Starting in the capital Harare or Victoria Falls (both offer an international airport for ease of access) you will be flown to the UNESCO World Heritage Site of Mana Pools National Park for six glorious nights at the rustic and beautiful Kanga Camp & Zambezi Expeditions. 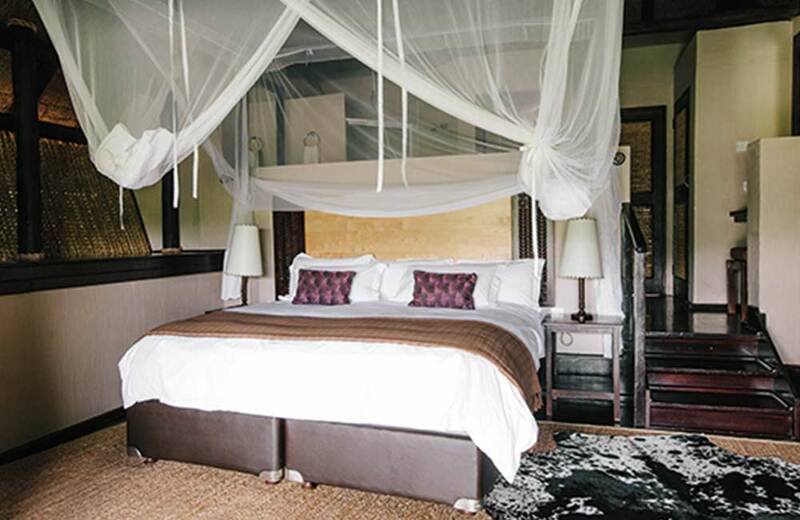 Kanga is situated within a private concession and offers an unspoiled and authentic safari experience. The area is bursting with wildlife and you can expect to encounter lions, elephants, various buck and perhaps even leopards. 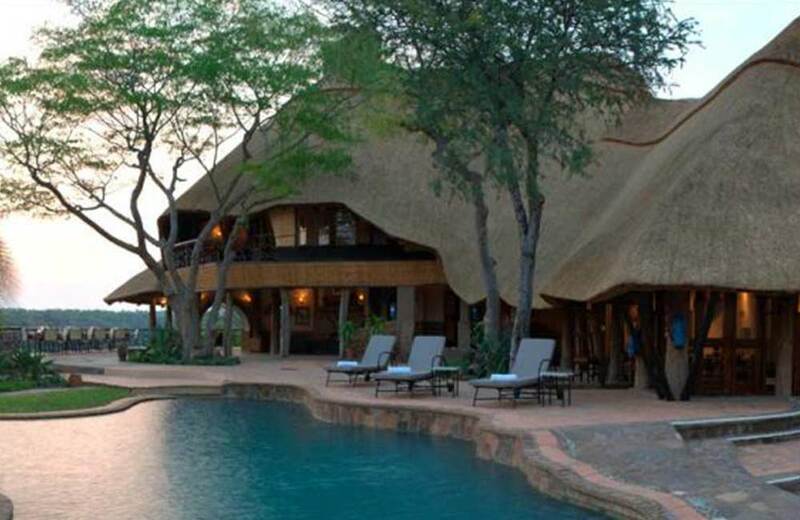 From Mana Pools, you’ll be flown to another magical pristine safari location, Gonarezhou National Park to enjoy a four-night stay at Chilo Gorge Safari Lodge. 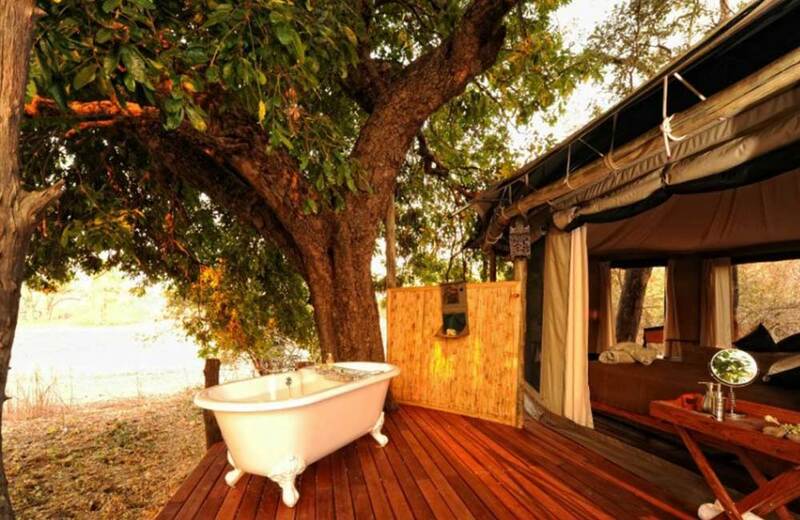 With all the amenities you may need during your stay, you will never be far from the great African wilderness. You can watch elephants, hippo and crocodiles cooling off in the water of the river from the viewing deck. 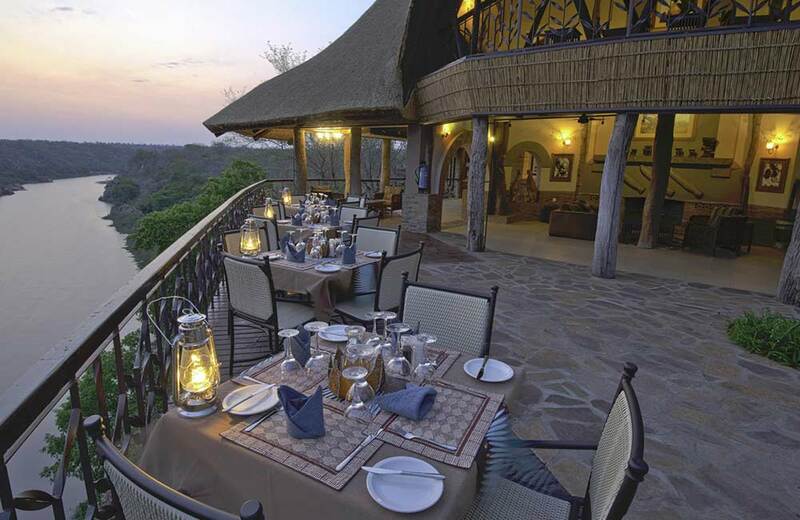 You can wonder at the Chilojo Cliffs after a busy day of safari and spotting animals, with a cold beverage in hand. Depart from Chilo Gorge to Harare International Airport for onward travel. 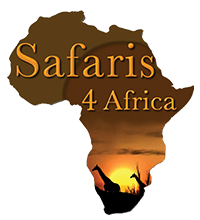 Contact us to book your spot on a safari adventure of a lifetime!